$49,535 x 72 Months @ 5.49%, 5.76% Effective APR (cost of borrowing $8,657). Leather Seats, Premium Sound Package, Cooled Seats, Wireless Charging, Heated Seats! $44,535 x 72 Months @ 5.49%, 5.79% Effective APR (cost of borrowing $7,784). Leather Seats, Premium Sound Package, Wireless Charging, Heated Seats, Aluminum Wheels! $25,490 x 84 Months @ 2.99%, 3.41% Effective APR (cost of borrowing $2,775). Navigation, Lane Keep Assist, Apple CarPlay, Entune Audio, Bluetooth! $29,695 x 72 Months @ 4.99%, 5.14% Effective APR (cost of borrowing $4,695). 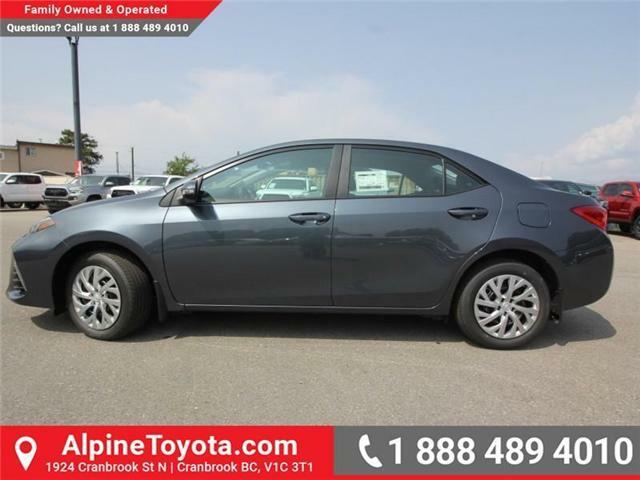 Heated Seats, Rear View Camera, Bluetooth, Toyota Safety Sense, Air Conditioning! $25,225 x 84 Months @ 2.49%, 4.40% Effective APR (cost of borrowing $2,274). 16-inch Aluminum Alloy Wheels, Heated Seats, Power Seat! 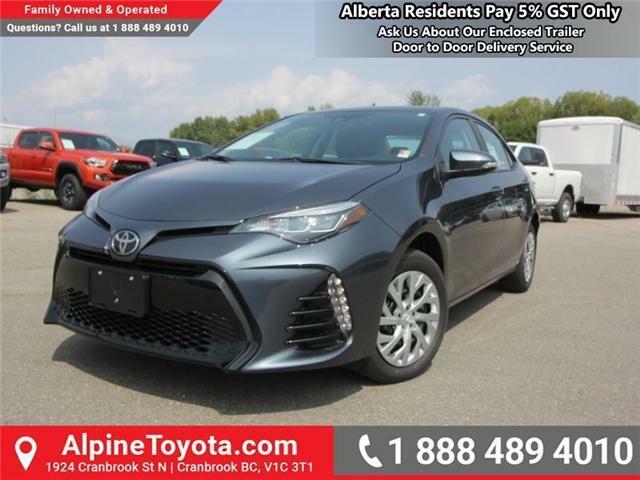 This 2019 Corolla has the 3M Paint Protection Package and rear window tint.